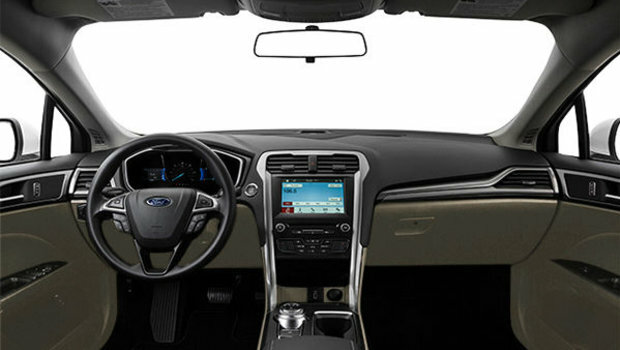 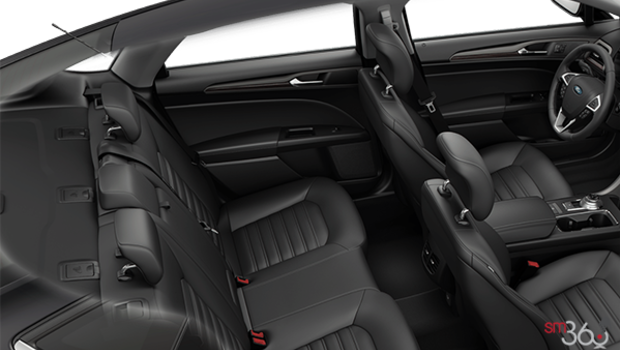 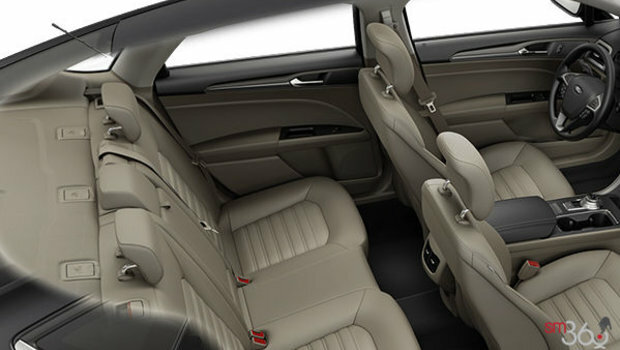 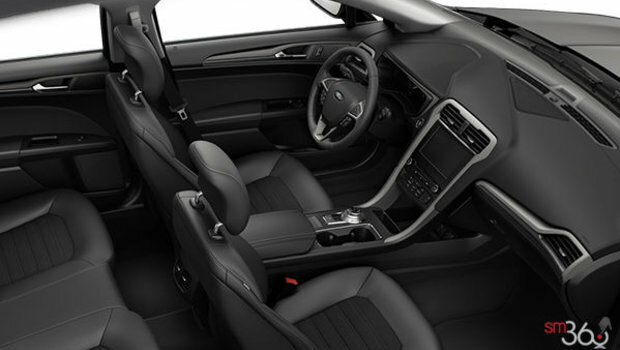 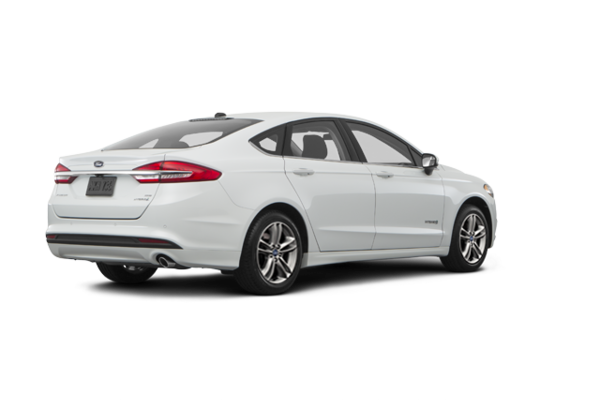 The 2018 Ford Fusion Hybrid is both stylish and eco-conscious. 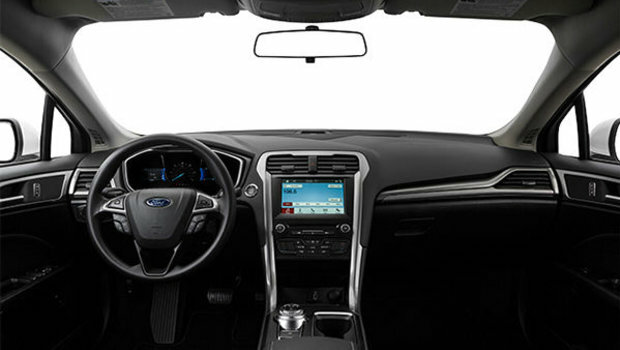 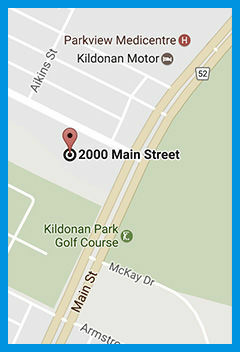 It comes standard with SmartGauge with EcoGuide - a virtual driving coach that keeps you informed in real time about the efficiency of your vehicle and your driving. 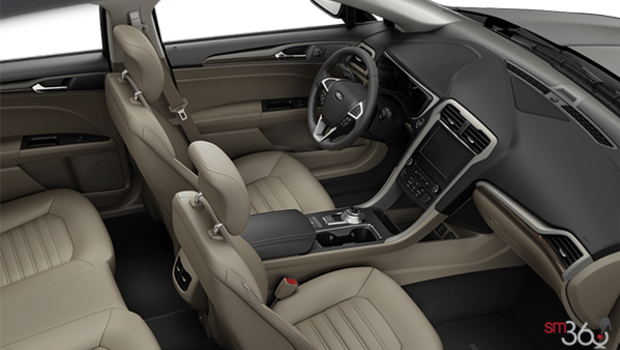 Responsible driving never felt so good. 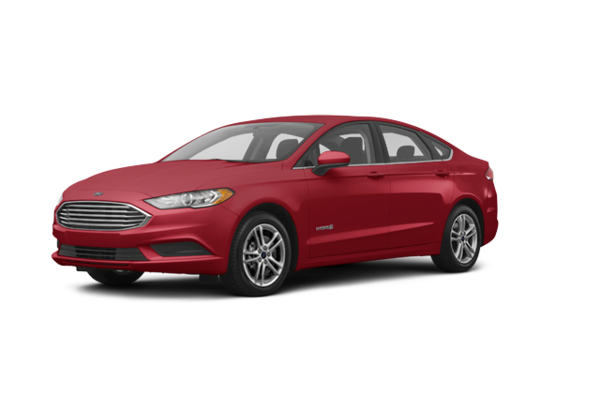 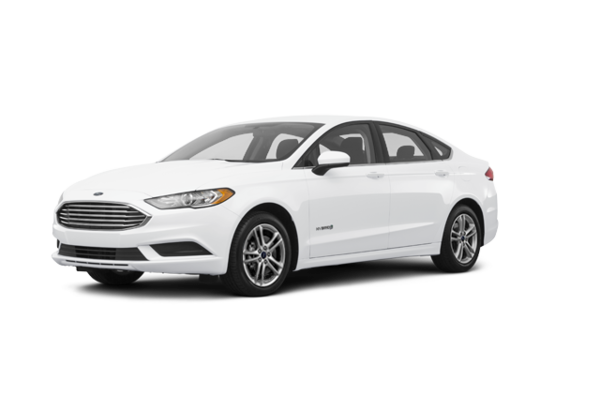 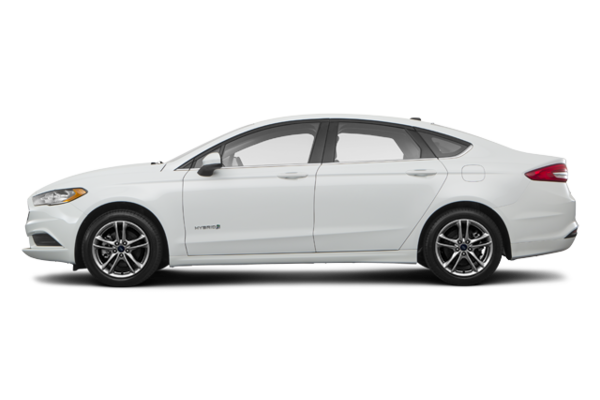 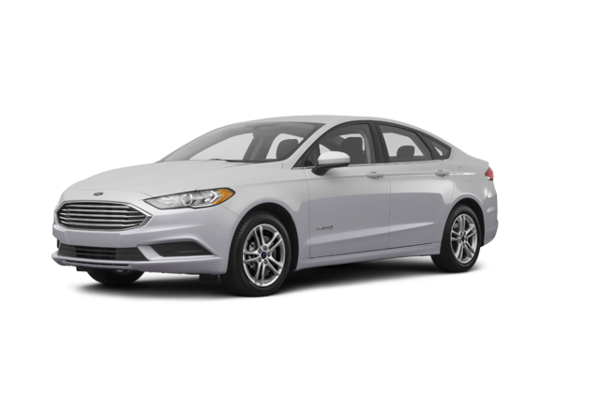 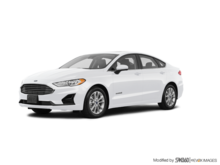 Want to try the 2018 Ford Fusion Hybrid SE?